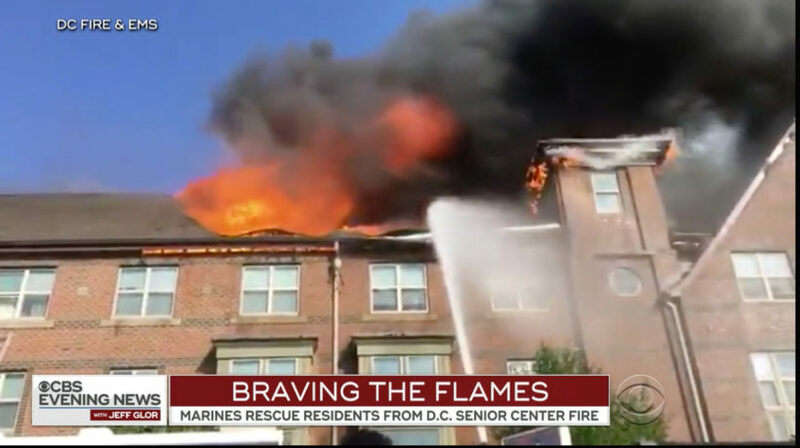 (David Martin, CBS News, Sept. 20, 2018) WASHINGTON — A quick-moving fire in the nation’s capital could have turned tragic Wednesday afternoon (Sept. 20), when flames raced through a building home to more than 100 senior citizens. “These are our neighbors. They needed help. We had to act,” said Capt. 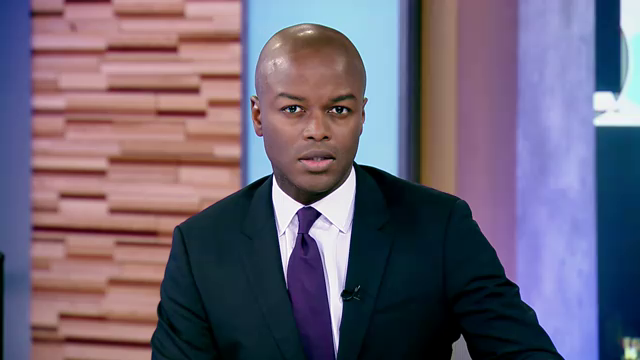 Trey Gregory. “He yelled to us, ‘There’s more people in there,’ and that’s when the Marines decided we need to go get them,” said Cpl. Magdaleno Arroyo. “I don’t think there was really any thought to it. We were just saying we had to get these people out of here before anything serious happens and just the instincts kicked in to go,” said Gunnery Sgt. Matthew Cale. 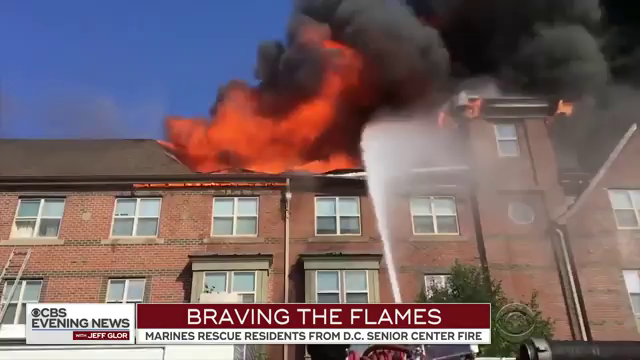 All 190 residents got out alive, with only six sent to the hospital. Marines have a saying: “No better friend, no worse enemy.” In this firefight, they proved to be the best of friends.